With Easter just around the corner we better already start planning the festive dinner if we want to make it an unforgettable experience. That means not only preparing delicious main meals but making amazing desserts to top it all off. 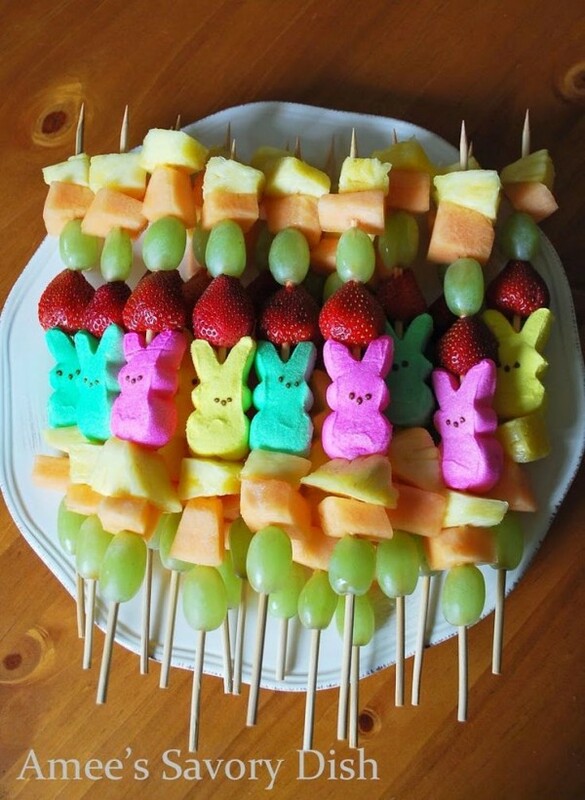 In fact, creative and fun desserts can make the whole Easter dinner something to remember. 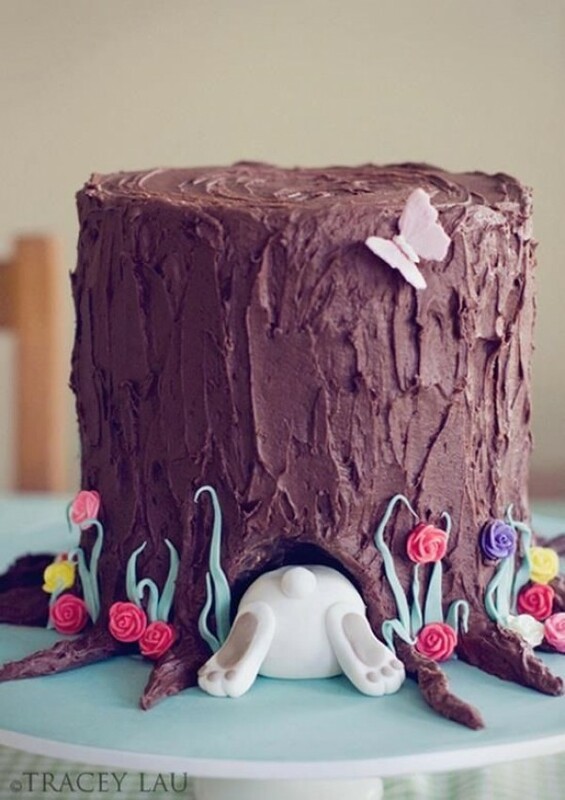 Check out our favorite 20 Easter desserts that truly take the whole dinner to a new level. 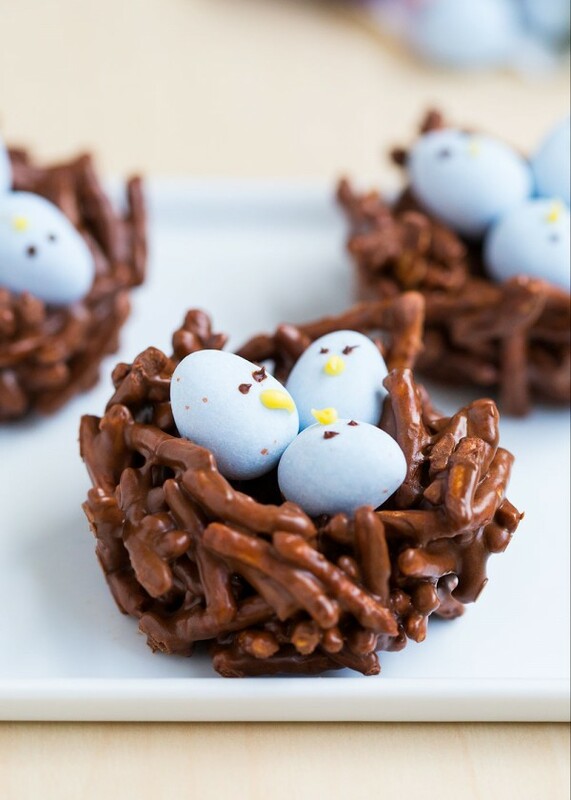 They are interesting, they are fun to make and serve, and of course, they are absolutely delicious. Surprise your guests and family with a festive meal that’s one of a kind!